At the Rigsum Research Lab we are always looking for ways to use technology for benefiting education in the local context. For example, one of the challenges facing schools in Bhutan is the lack of access to online resources such as Khan Academy. 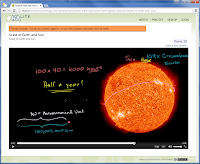 Khan Academy is a free educational website containing more than 4000 short, high-quality lectures covering topics ranging from math and the sciences to economics and the humanities. Access to Khan Academy empowers both students and teachers. Students with a broadband-connected computer can watch the short lectures and complete quizzes. Teachers can track students' progress. 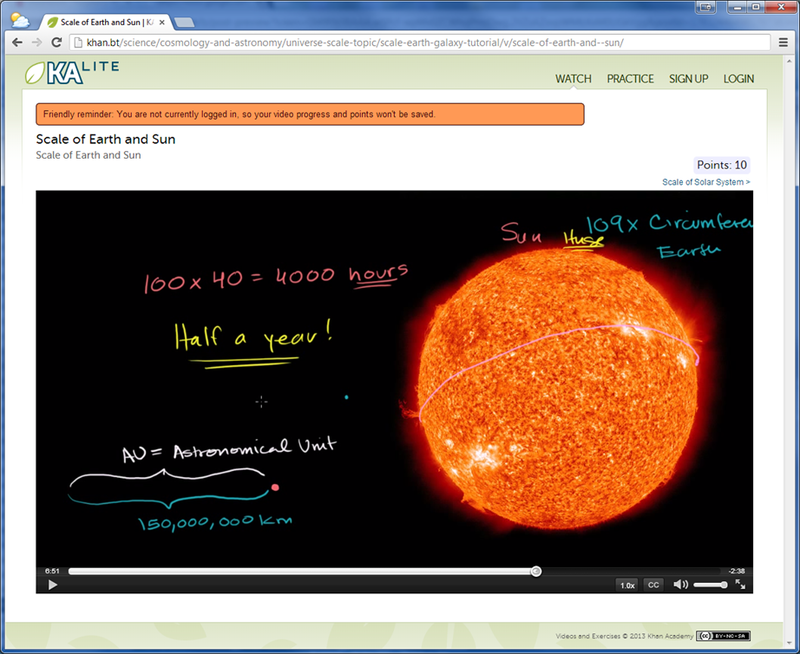 It's no wonder that Khan Academy is used by millions of learners and educators worldwide. Since most schools in Bhutan do not have access to the Internet, or the access is painfully slow, viewing online lectures is usually impossible. Today, however, with unbelievably-cheap computing power, and thanks to projects such as KA-Lite (Khan Academy Offline), it is possible to avail the power of Khan Academy to any school in Bhutan. We recently built a $99 Khan Academy wireless (and wired) server. The prototype server can serve more than 50 GB of Khan Academy content, and anyone with a PC, laptop, tablet or smartphone can connect to the server and watch the videos. In a school environment, such a server can also be used by teachers to track the progress of students. Imagine: For around Nu. 5000, any school, college, library or community centre in Bhutan can offer unlimited access to one of the world's top educational resources; no internet required. If you want to watch a demo of the Khan Academy server in action, join us this Saturday for our Sherig Collection launch event. The Khan Academy server is based on Raspberry Pi, a popular, credit-card-sized $35 educational computer. Over a million Raspberry Pis were sold in the world. We were lucky enough to be the first to hold a running Raspberry Pi in Bhutan! In addition to the computer board itself, a 64 GB SD card ($50) is needed to store the computer's software as well as the thousands of MP4 videos. A USB Wi-Fi dongle, which turns the Pi into a wireless access point (it already has a wireline Ethernet port), adds $5 to the bill. Throw in a few more bucks for a plastic box and a power adapter to round off the cost to $99. For the software part, we are indebted to Jamie Alexandre and the rest of the good folks at Learning Equality for creating KA Lite, an offline version of Khan Academy. We also used other open source software for running the server: The Debian-based Raspbian Linux distribution, as well as dnsmasq and hostapd for managing the wireless access point. This puts puts some awe in awesome! Incredible work and thanks for the inspiration! Please post the details of your configuration, including hostapd, dnsmasq, webserver etc. so that I could reproduce your system. Wow that's a good initiative. Keep up the job folks.